Today we’re saying goodbye to our cozy London studio flat, and are hopping on a train to Scotland to start our trip from London to Paris by way of Eastern Europe. While two weeks would normally be a decent amount of time, we’re passing through 5 separate locations and covering over 2,100 miles, so I expect it will be a little frantic. Home to kilts, haggus, scones, and a host of tough man stereotypes! 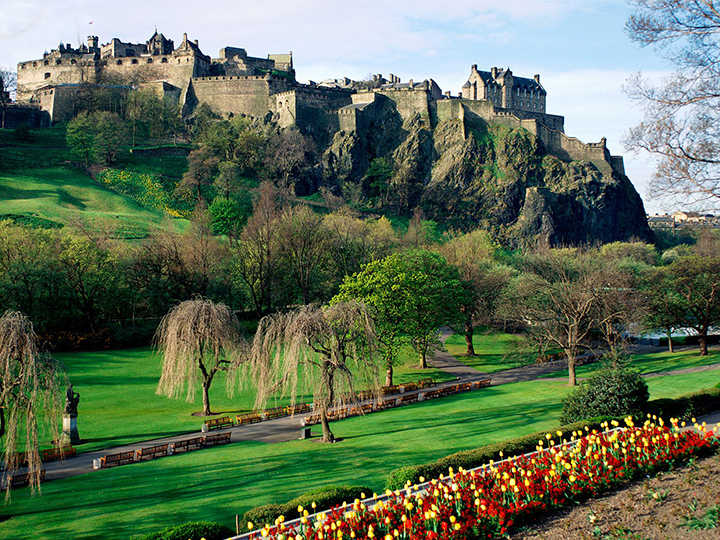 Mrs. Selfish and I plan on hitting up castles, pubs, Arthur’s Seat, and the Royal Mile. For our three nights in Edinburgh, we’re staying at the Hilton Grovesnor hotel. It’s slightly pricier than I’d like (about $120 a night), but with Mrs. Selfish’s gold status we should be getting wifi and free breakfast every morning – so not too shabby!